Flower Explosion offers many types of orchids for sale serving on many of the most special occasions, from weddings to proms. On each special event, sprays of orchid flowers always grace the tables and halls of venues as decoration. Orchids are and have long been a symbol of love and beauty, as they are favored for bridal bouquets and special events for their sheer elegance and fascination. 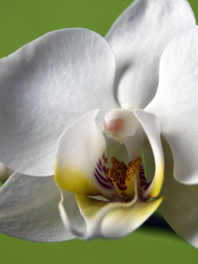 Not only that, but Orchids are magnificent cut flowers with sprays of long-lasting blooms. They have fine petals, stately stalks, and come in a wide variety of color options. There are two types of orchids including cymbidium orchids and dendrobium orchids, either make awesome gifts for a loved one or as a beautiful arrangement to add life and flare to any room. To care best for your Orchids, note that the warmer the room, the shorter the vase life will be. To get the longest life out of them, place them in a cool place, away from open windows and drafts, fresh fruit (which cause them to wilt more quickly) or direct sunlight. When it comes to premium flower delivery Flower Explosion has one of the quickest times from cut-to-customer in the industry. There are no middlemen to mark our prices up so we sell cheap orchids at the highest quality. Remember to see our wide variety of Orchids for sale and schedule your delivery two days prior to your event to allow sufficient time to hydrate your Orchid flowers. 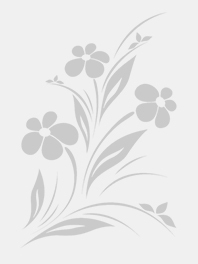 Buy inexpensive orchids for sale online today!